Regardless of industry or the size of your business, growth is getting more difficult. Today, you need to have an exceptional sales team. You also need to have an exceptional marketing team. But sales and marketing alone aren't enough to sustain growth. The cost of customer acquisition continues to increase and businesses can no longer rely on annual contracts to lock customers in. 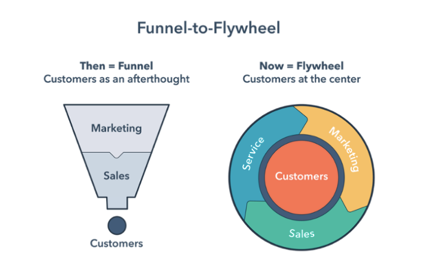 Over the past year there has been much discussion about the retirement of the marketing and sales “funnel”, which we all have grown to love and the emergence of what HubSpot is calling the “flywheel”. This is about a new “buyers journey”, one that is not linear but rather circular or continuous, with marketing, sales, and now customer success all playing an important role in attracting, engaging and retaining customers, and where happy customers fuel growth. Times have changed and the old funnel isn’t representative of your prospects’ buying experience anymore. Prospects are more knowledgeable and are inclined to do their research in advance of engaging with sales. A good example is car buying. When was the last time you walked into a car dealership without having done your research on car make, model, price, options, safety records, etc.? It’s the same for most buying decisions today in almost any industry. 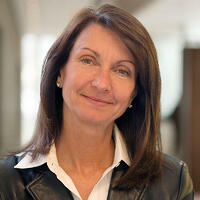 Today you have to earn attention and get discovered by creating compelling content, including your own company story. Once you’ve earned that attention, you must nurture those prospects to continue the conversation while they proceed on their own journey. Then, when they are ready to talk to you, sales steps in acting as a guide while their buyer’s journey continues through the stages of consideration and decision, helping educate them about their choices and final decision. This new buyer's journey extends beyond the decision phase, continuing long after a deal is won. It starts with the same three pillars that marketers know and love, but takes these to the next level by adding essential post-decision engagement to ensure long-term customer retention and satisfaction. So finally, when they become a new customer you have to take great care of them, and you have to delight them so they will tell others about your company. This is customer success, the new stage of the buyer’s journey that becomes part of the new continuous, circular process. So what exactly is customer success? It may be a new term to many people. Customer success is an organizational function that helps customers get maximum value out of a product or service, while working closely with sales, marketing and product to achieve that goal. Like sales and marketing, it is a revenue-generating team. 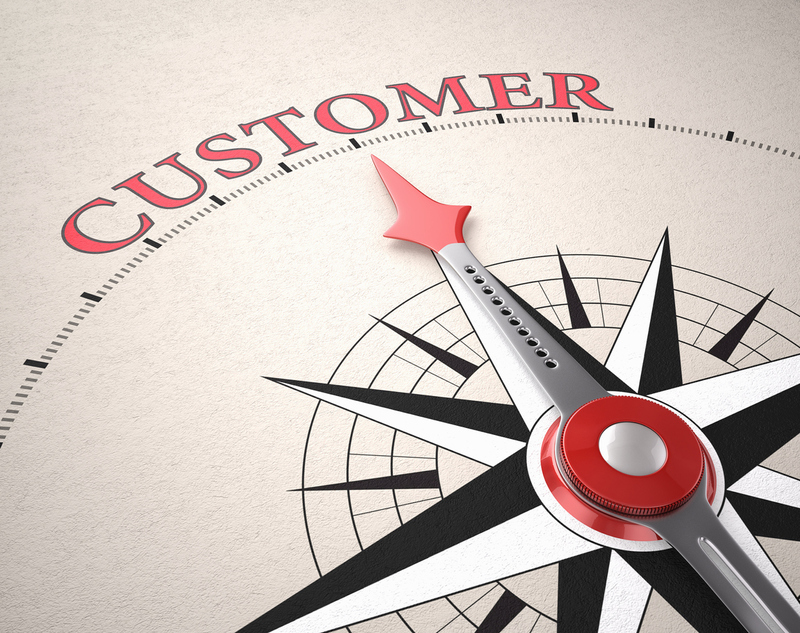 Customer success provides proactive outreach aimed at increasing upsells and cross-sells, positive word-of-mouth, and successful outcomes for customers. Customer success is not the same as customer support. Customer support focuses on working reactively on the front lines — fielding one-off customer questions, issues, and requests — customer success is focused on working proactively in partnership with customers to ensure a successful path forward. Think of customer success as a complimentary layer on top of an effective customer support team. Expect to start seeing more instances of "customer success thinking" — exceptional onboarding, ensuring customers reach their initial adoption goals and achieve long-term adoption goals, continually helping them realize value, and proactive support when things go wrong. You'll find that every successful business today, whether they have a formal team or not, is thinking about how to make their customers more successful, and there's a good reason for this, because growth is getting harder. The most successful businesses of tomorrow will have top-tier sales and marketing teams, but they'll also be excelling at making their customers incredibly successful, and turning them into vocal advocates for their brand. Dana is an accomplished marketing executive with a proven track record of delivering results in a wide-range of companies, from high growth startups to Fortune 100 businesses competing in new and existing markets. Dana has achieved these goals by being a results-oriented professional with proven expertise in traditional and online marketing including market research, branding, public relations, social media, content strategy, lead generation and go-to-market strategy. She understands the challenges and opportunities of companies who are new entrants to crowded markets, expanding into new geographies, trying to accelerate a strategic acquisition, or who might be struggling to change existing brand impression. Dana blends competitive and customer insights with company goals to develop effective short and long-term strategies that deliver efficient and effective plans and programs to drive growth.